Most good typefaces cost a lot of money, but here are 4 that are completely free. Each of these fonts can be used for both personal and commercial projects. Clicking the images will take you to the download pages. 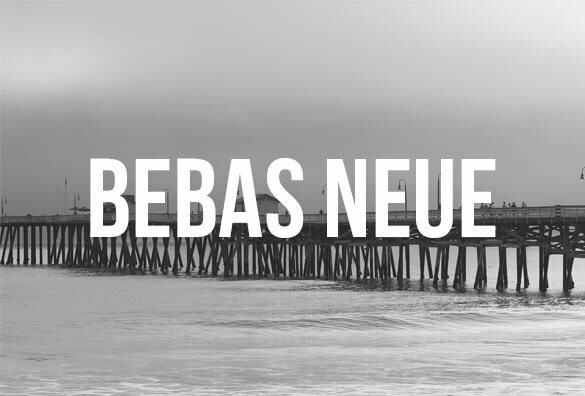 Bebas Neue is a new sans serif font family based on the popular “Bebas”. This all-caps, condensed font comes in 4 different weights (thin, light, book, regular); all of which are free for any use. 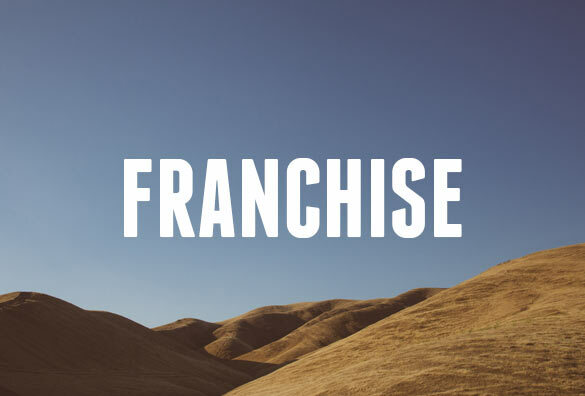 Franchise is a great looking display font with lots of style. Like Bebas, it doesn’t offer any lowercase characters, but does include 2 variations for the uppercase (full and small caps). Also comes with a set of numbers and glyphs. The Franchise download page says more weights are coming soon. 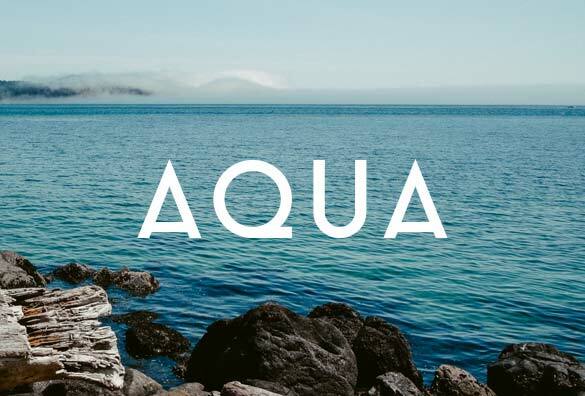 “Aqua Grotesque” is a unique 1940’s inspired type which includes both lower and upper case characters. The download page has no mention of commercial usage, however I contacted the font creator and she says it can be used for anything. 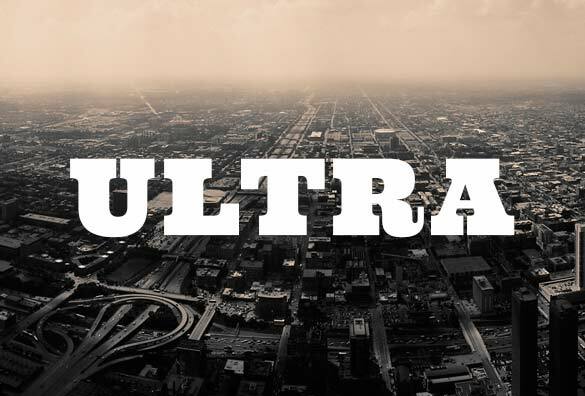 “Ultra” is an exaggerated slab serif typeface perfect for designs that need a little kick. Ideal for western themes or a letterpress feel. The font comes in upper and lower case and includes a full set of numbers and glyphs. For commercial or personal usage. Let me know if you liked these fonts or if you have any others to share. Thanks for reading. These are great, Derek. Thanks for collecting them. Downloaded them all! Suzuki, which font are you referring to with the “also comes with a set of numbers and glyphs”? Did I forget to mention something in the article?